Commercial Flight. With a Private Luxury Experience. Signature ELITE Class. Now you can enjoy a leisurely, private aviation experience even when taking a commercial flight. 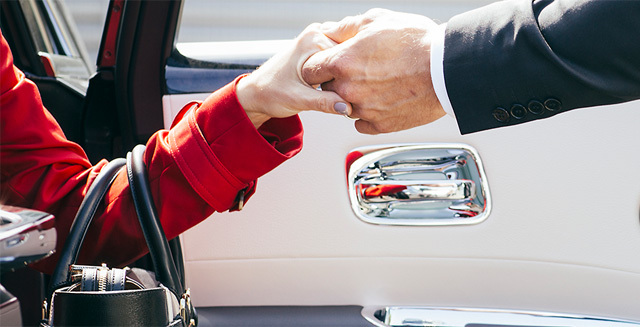 Signature Flight Support’s exclusive service delivers VIP treatment, bypassing the queues, hassle and rush of the main terminal. Check into your departing flight from a calm, comfortable Signature lounge. Take advantage of dedicated security and customs screening – all completed within the privacy and comfort of our facility. 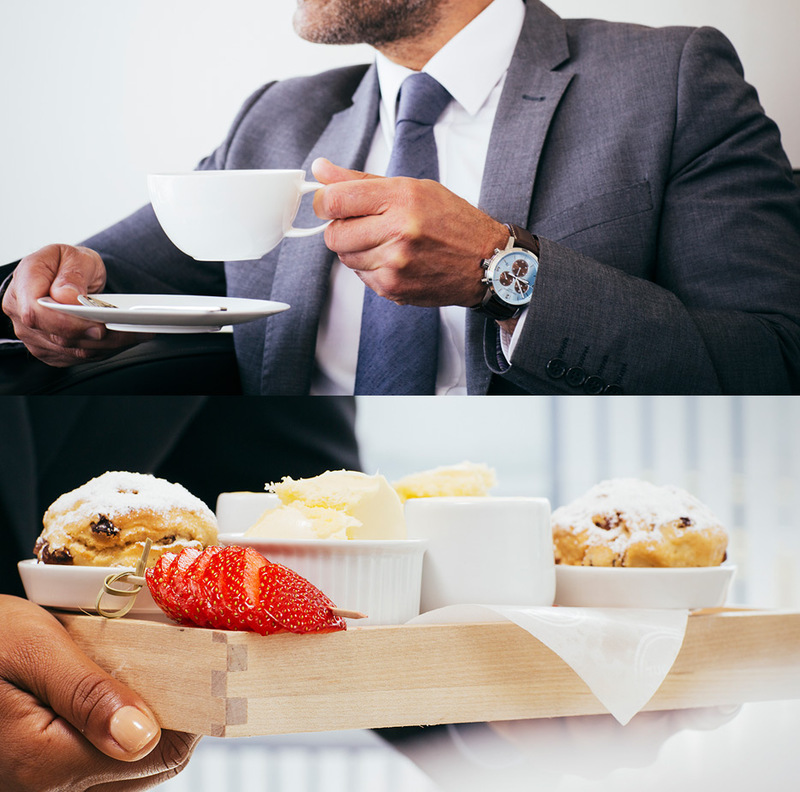 Relax with time-appropriate catering options throughout the day, including soft drinks, gourmet tea and coffee as well as alcoholic refreshments. 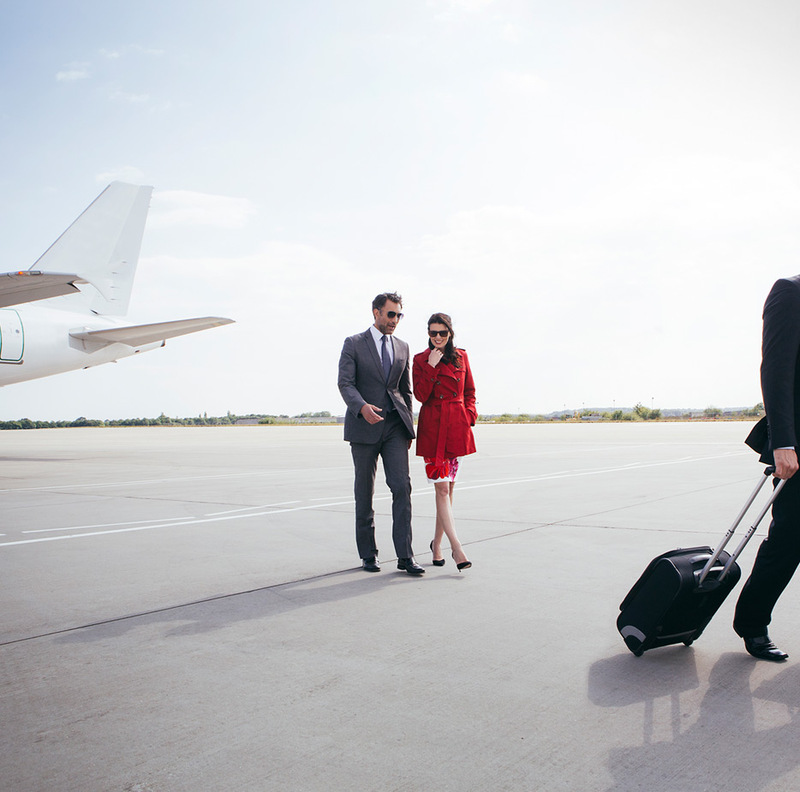 Then enjoy a chauffeured drive directly to or from your aircraft. And you’ll never touch your luggage – we handle it all for you. The only difference between a Signature ELITE Class commercial flight and a trip on a private aircraft is the flight itself. You never touch your bags. You will never stand in queue. Instead, relax in our luxurious lounge. Then ride in comfort to board your flight. We’ll take care of everything for you. Down to the last detail. Get on board with Signature ELITE Class. 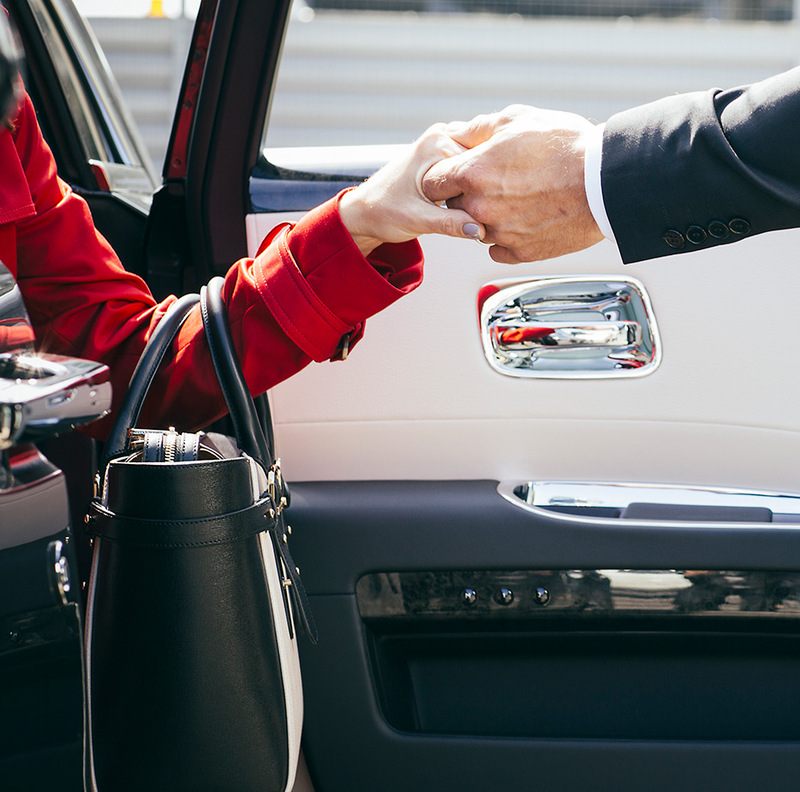 On your commercial flight’s arrival, step straight from your aircraft into a chauffeured vehicle whisking you back to our well-appointed Signature executive terminal. Avoid passport queues and public exposure with private, dedicated customs and immigration clearance. While we collect your luggage on your behalf, take a few moments to relax, enjoy refreshments and catch up before transitioning to the next phase of your journey. © 2017 Signature Elite Class. All rights reserved.